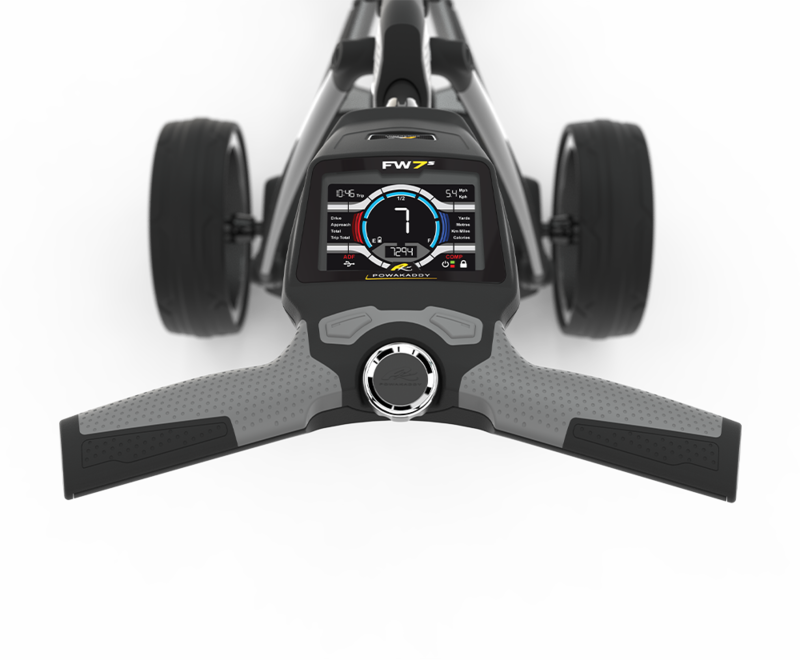 PowaKaddy’s unique Plug ‘n’ Play™ Battery system is the thinnest, lightest and most powerful on the market. They eliminate the need for any fiddly connection wires which allows batteries to quickly slot into place and battery can remain in the trolley when folded down. 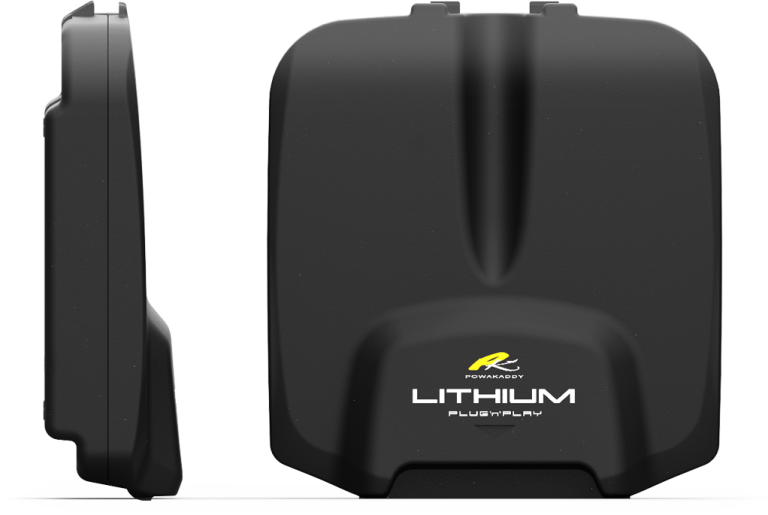 The re-engineered nickel cobalt manganese lithium battery technology delivers 20% more power through the high efficiency near silent drive train. 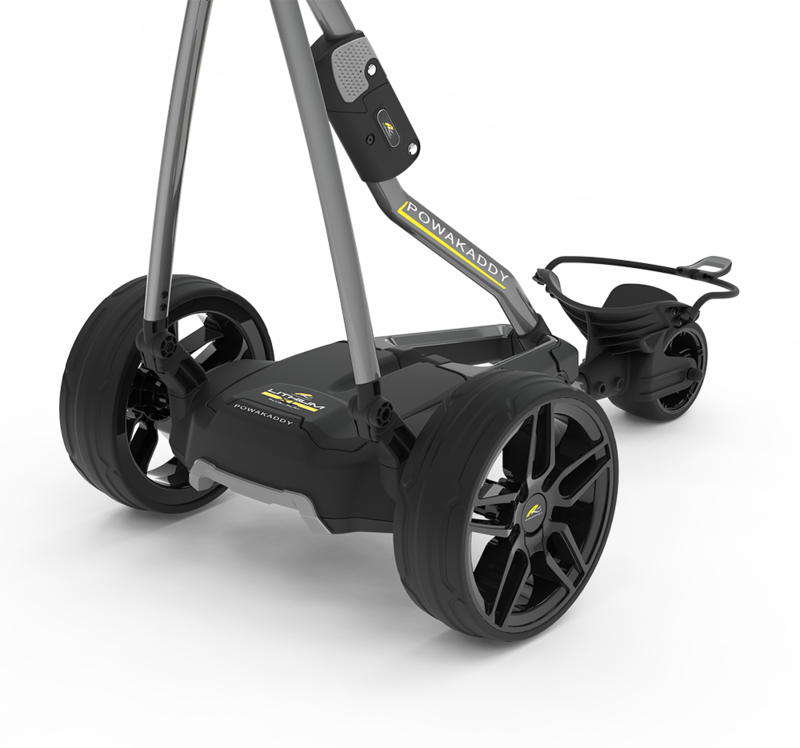 Inside every lithium battery is an advanced Battery Management System (BMS) which protects the battery and trolley ensuring a longer life. The battery is easily switched on and off with the NEW Push Power Button LED. They are an excellent alternative to the lead acid and will be compatible with your original charger supplied with your FW7s GPS, FW7s, FW7, FW5s, FW5, FW5i, FW3s, FW3i, FW3, Compact C2i GPS, Compact C2i, Compact C2 and TOUCH (2016) trolley. 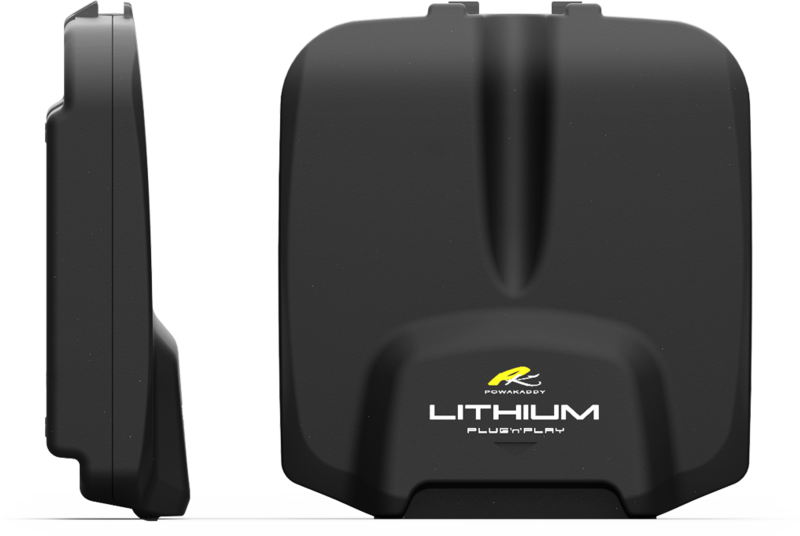 All PowaKaddy Plug ‘n’ Play™ lithium batteries come with a full 5-year warranty.